We talk a lot about “superfoods” here because there are literally thousands of nutrient-dense superfood options from which to choose, all of which contain a unique array of disease-fighting vitamins, minerals, enzymes, and other healing components. But the one superfood that stands out among the rest — and the one that you should be taking every single day for your health — is spirulina, a special type of blue-green algae that is loaded with chlorophyll and a host of other life-giving nutrients. 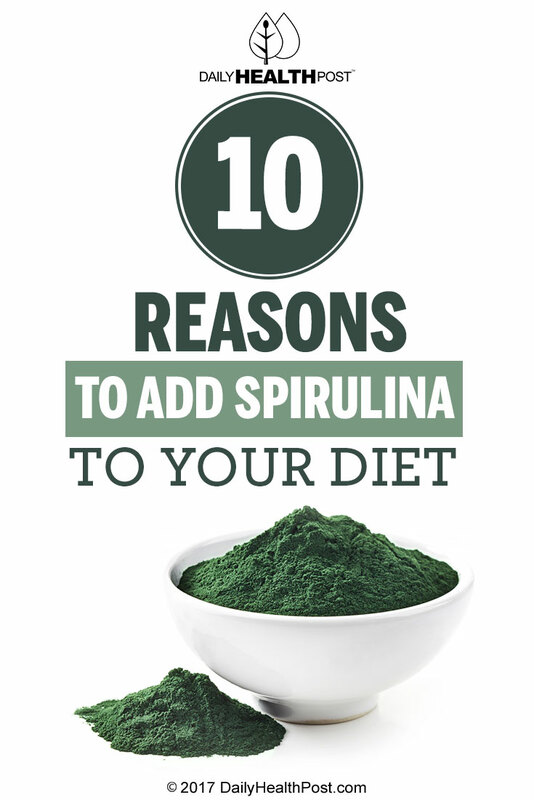 Spirulina is particularly rich in infection-fighting proteins that have been scientifically shown to increase the production of disease-combating antibodies within the body. A 2005 study published in the Journal of Medicinal Food found that spirulina helps inhibit allergic reactions as well, particularly among those suffering from allergic rhinitis. As far as blood health is concerned, spirulina has been shown to be an effective treatment for anemia. 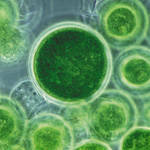 In his book Healing with Whole Foods: Asian Traditions and Modern Nutrition, author Paul Pitchford explains how spirulina and numerous other forms of micro-algae effectively boost production of red blood cells, particularly when taken in combination with vitamin B12.